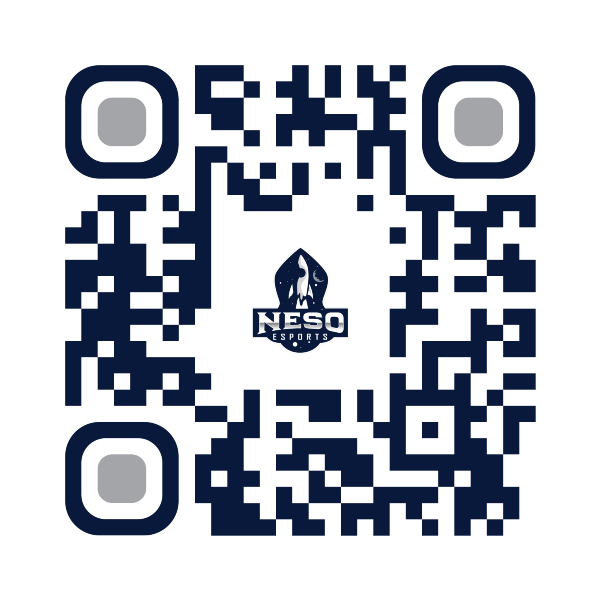 Neso Esports is a gaming organization that brings together competitive gamers and content creators. Neso’s goal is to not just have highly skilled esports teams but to also create amazing content for their fans. We connect our community with our team. ESports is a brand new industry that is ripe for something special. We created an organization that is going to allow all of our community members, players, teams, and content creators to grow. With the help of our community, we know we will one day become one of, if not the biggest esports organization. 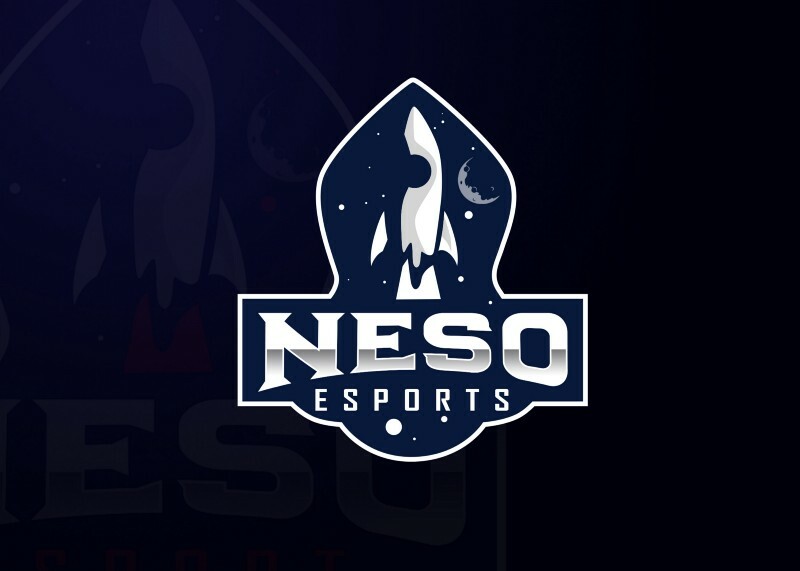 Neso Esports is an esports organization built on top of a massive community of streamers. Neso is built on community. Every day new content creators are joining our community and learning how to improve their content. Streamers are networking with other streamers and getting shoutouts, tech tips, and growth tips. We see the impact we are making on the content creator community just within our discord. Many of our streamers are growing extremely fast and are gaining Twitch affiliate status within just a couple weeks after struggling for months to grow. Project Triton [XTRI] is developing innovative donation platforms for the Online Streaming and ESports industries through blockchain technology. They have also recently announced that they are developing a decentralized stablecoin, the Sao Dollar. Triton has developed a streamer donation platform called Neptune. 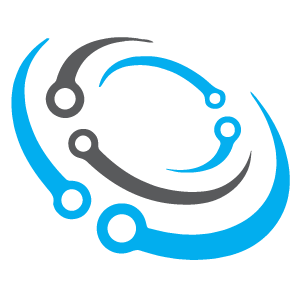 Neptune allows streamers to save a ton of money on donation fees, completely eliminates chargebacks, and even allows streamers to create an additional source of income at no cost and minimal effort. 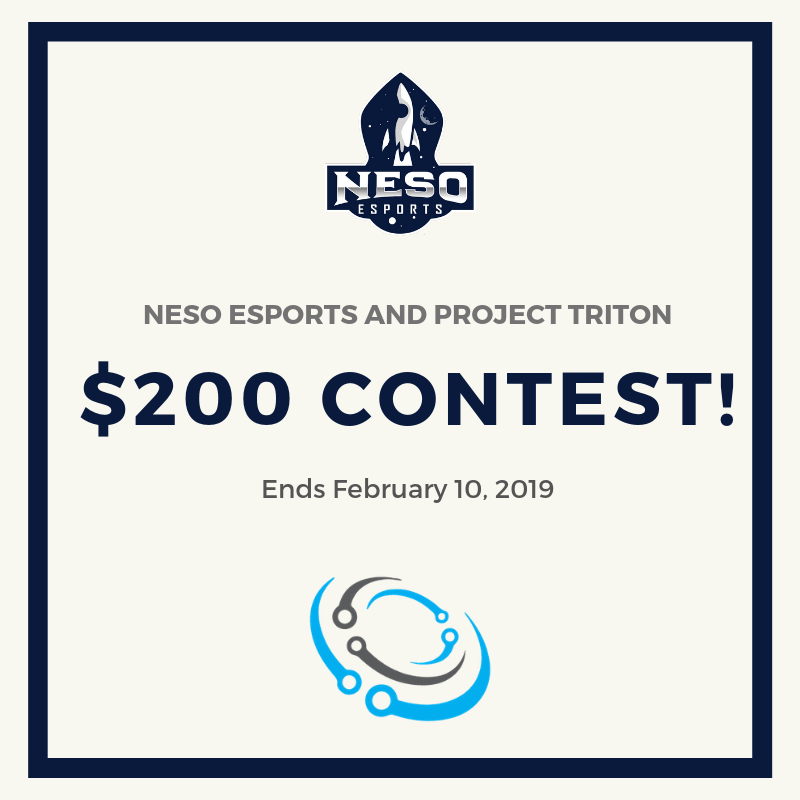 — Tag @NesoEsports and @ProjectTriton. Prizes will be sent via Triton Cryptocurrency. NEW OVERWATCH TEAM | WILL THEY MAKE IT TO CONTENDERS?